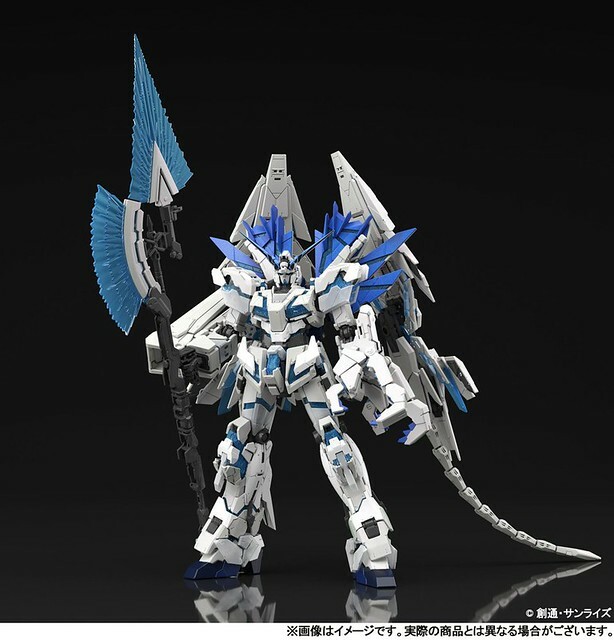 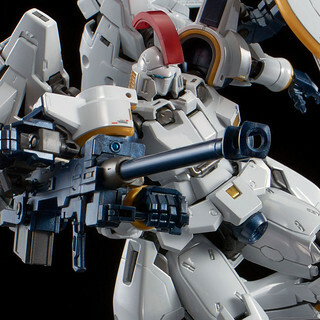 RG 1/144 Tallgeese EW [Titanium Finish] Unveiled! 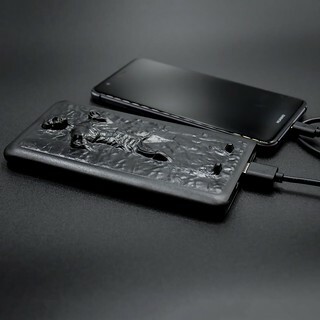 Revive Your Phone with the Han Solo in Carbonite Power Bank! 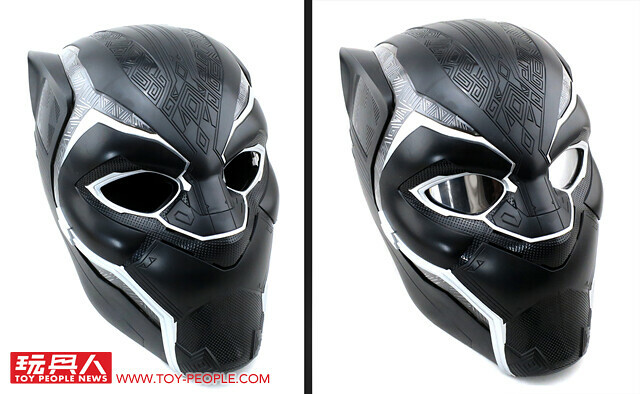 We've seen Captain America's shield, Iron Man's helmet and Thor's hammer, and now the time has finally come for a new full scale Marvel replica from Hasbro! 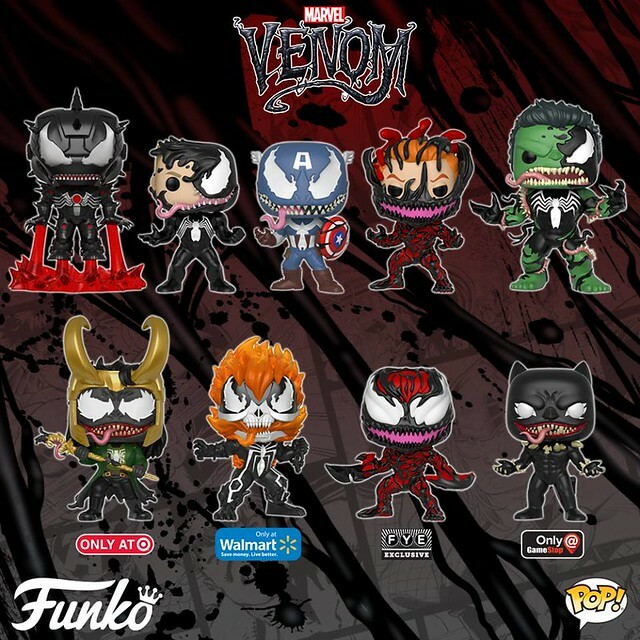 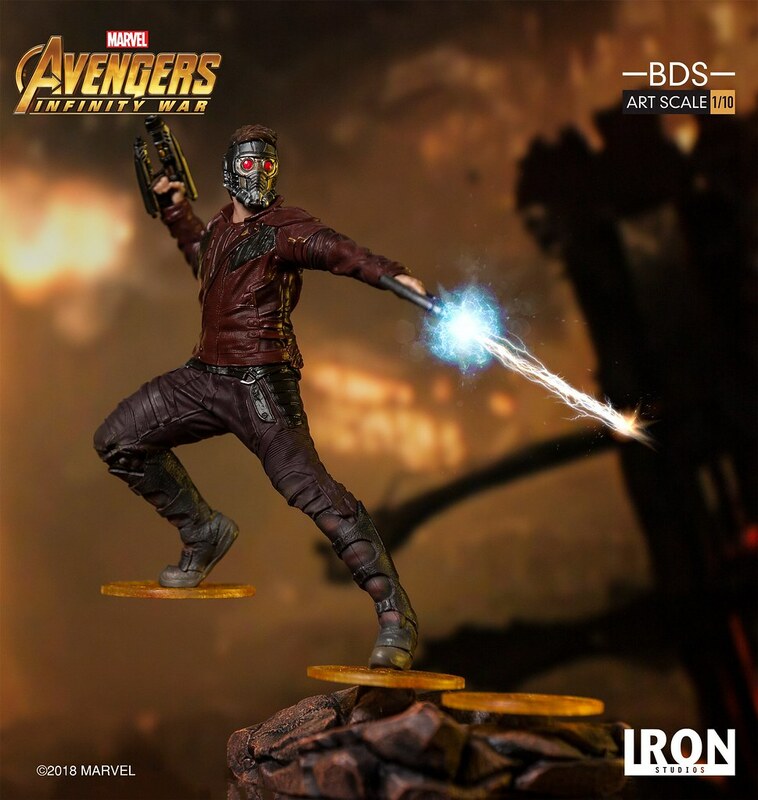 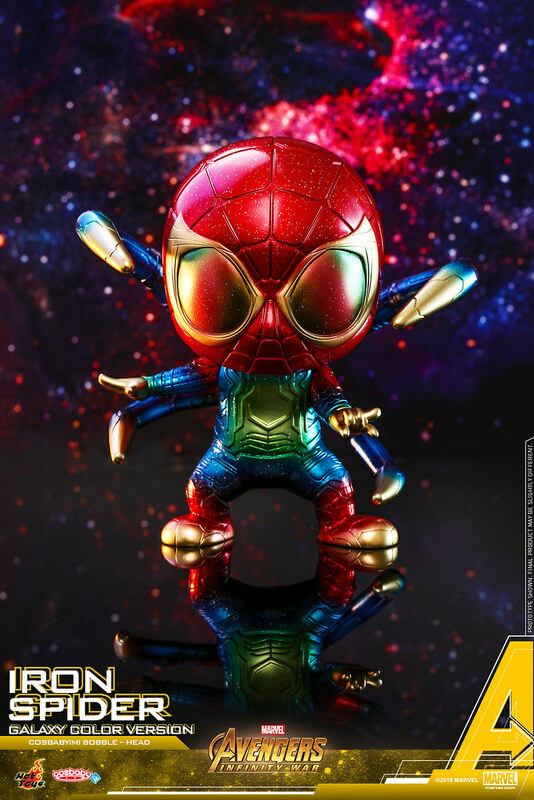 Hasbro's Marvel Legends has long pushed the boundaries for 6-inch action figures, and starting in 2016, the series expanded into quality collectible replicas of film props which quickly became a hit with fans. 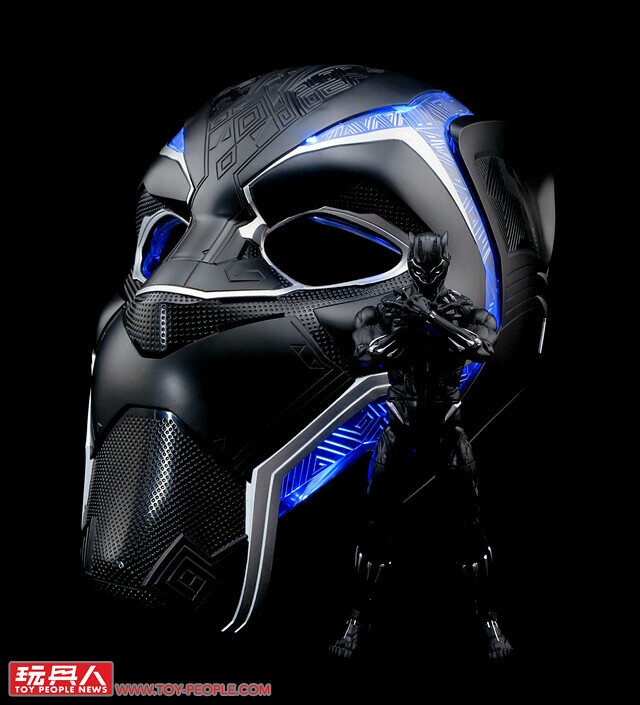 Following several forays into Avengers territory, it is time to make room for the King of Wakanda with the Black Panther helmet! 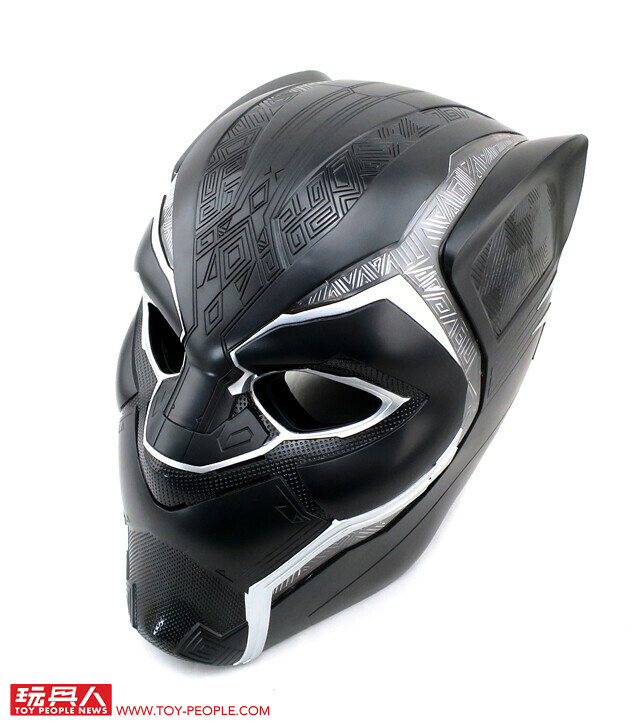 Turn back the clocks to this February's Black Panther. 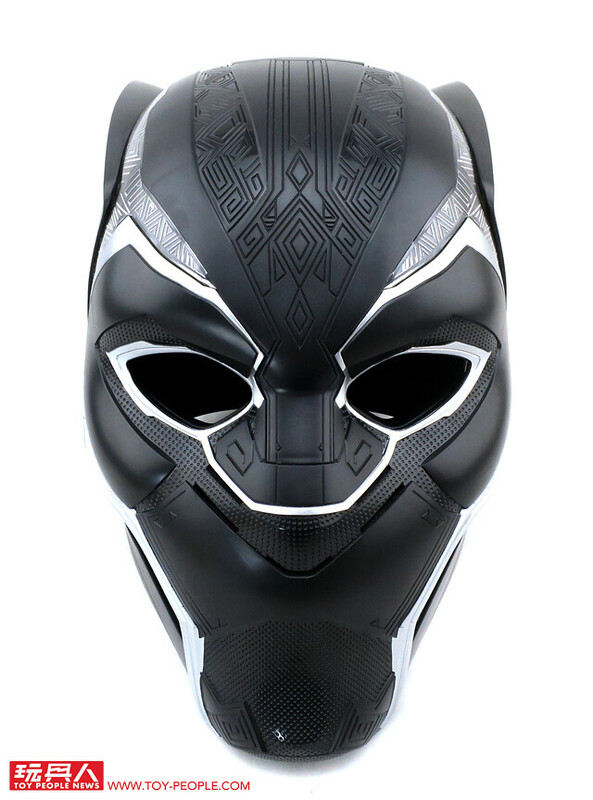 T'Challa, following his father's death and the events of Captain America: Civil War, returns to Wakanda to assume its throne as king. 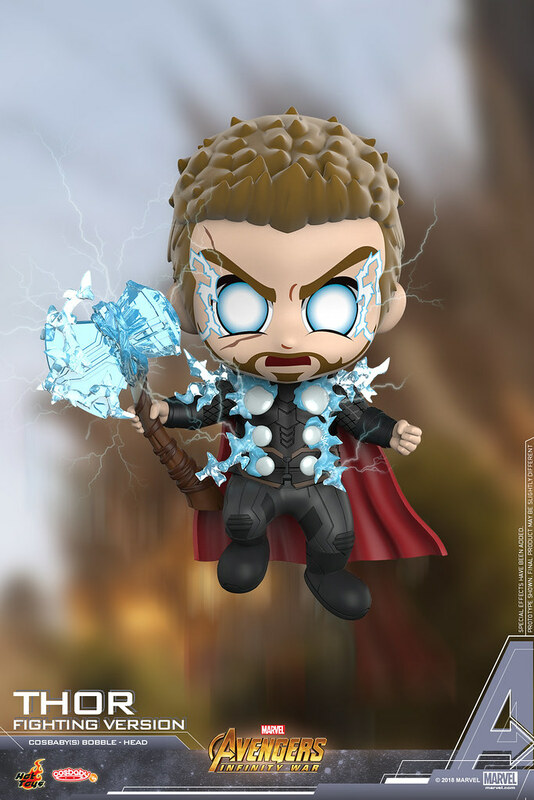 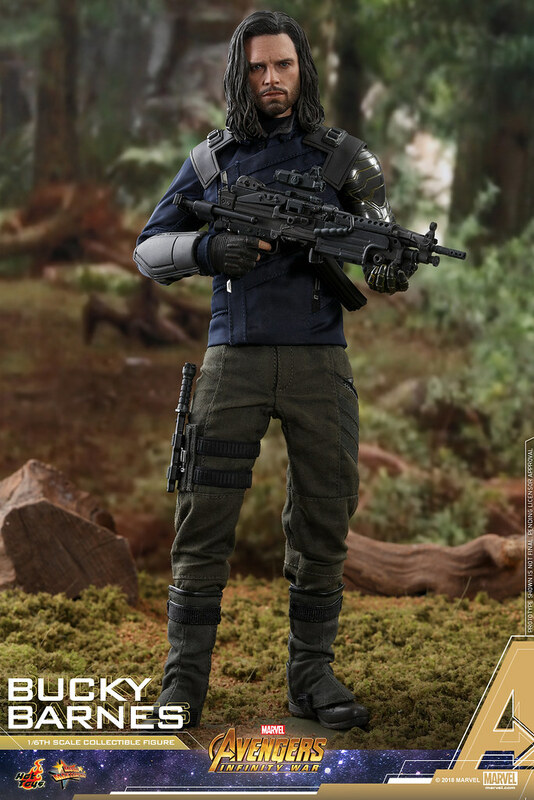 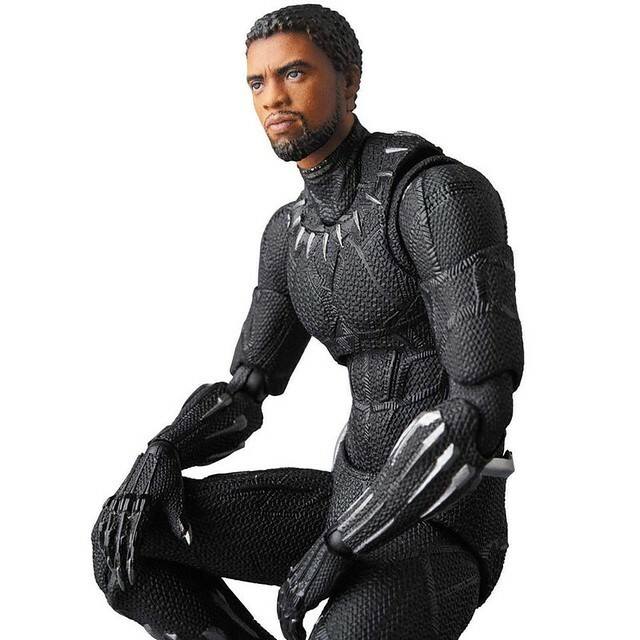 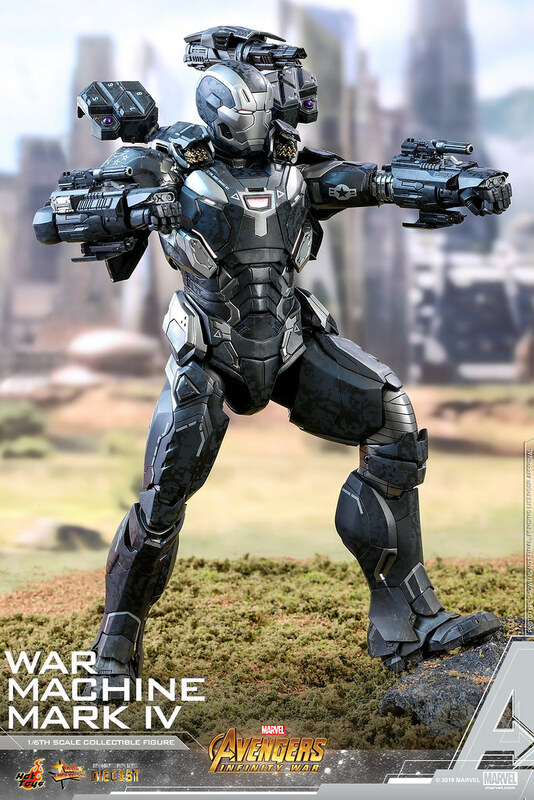 He receives an upgraded Vibranium suit that represents the pinnacle of Wakandan technology from his mad scientist sister Shuri, capable of absorbing kinetic energy and releasing it as a concussive blast. 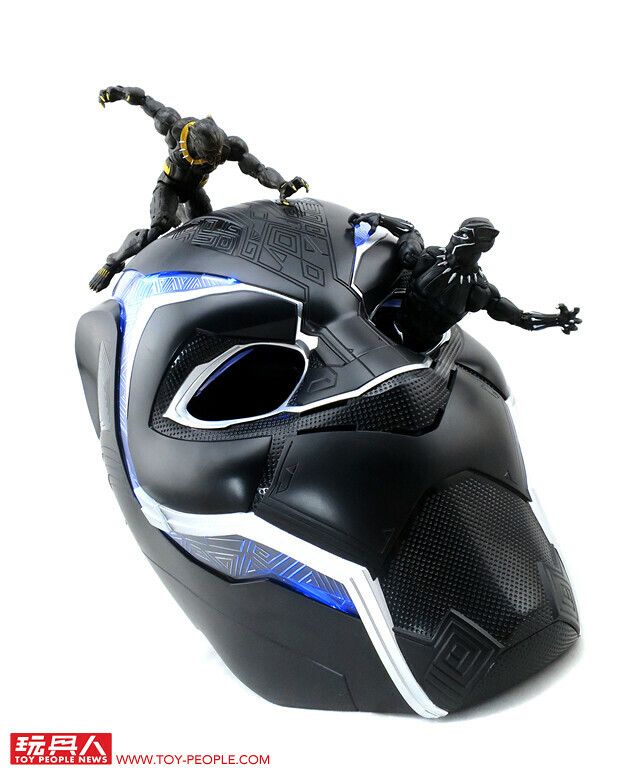 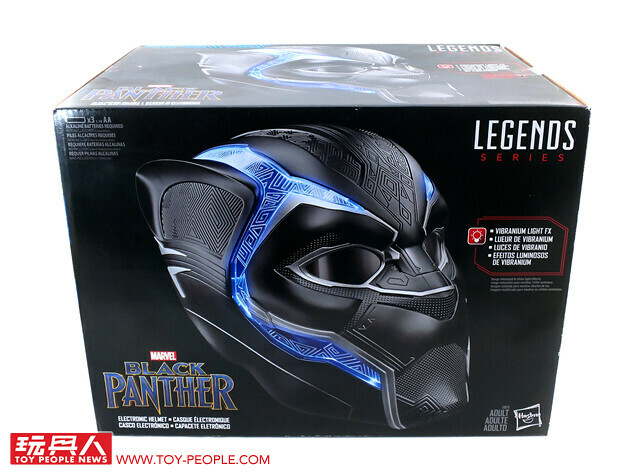 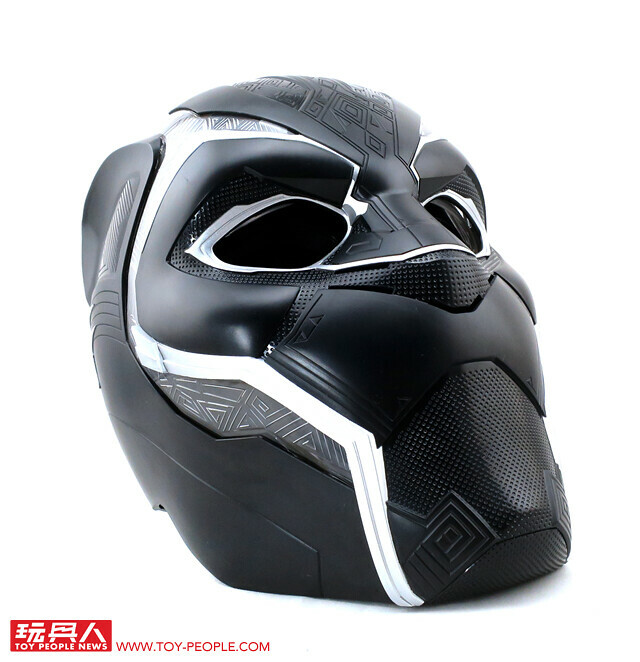 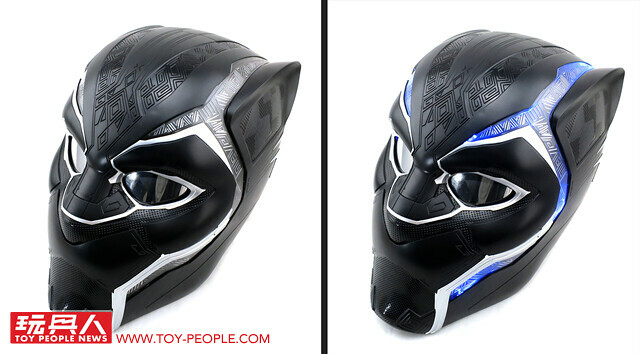 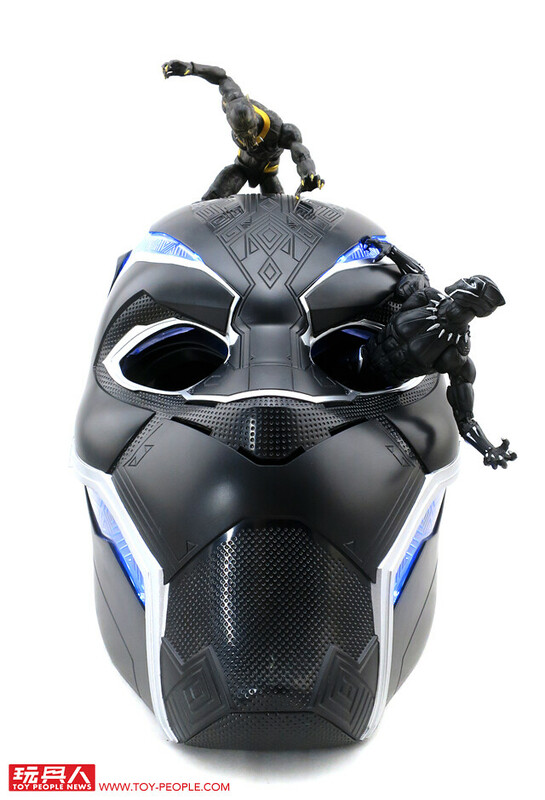 This Black Panther Electronic Helmet is based off of T'Challa's new suit, displaying Wakandan markings and patterns with built-in flip-up eye lenses. 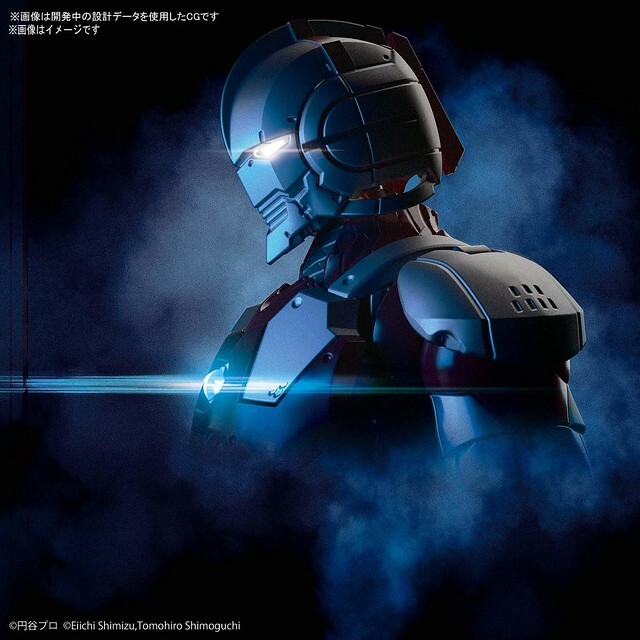 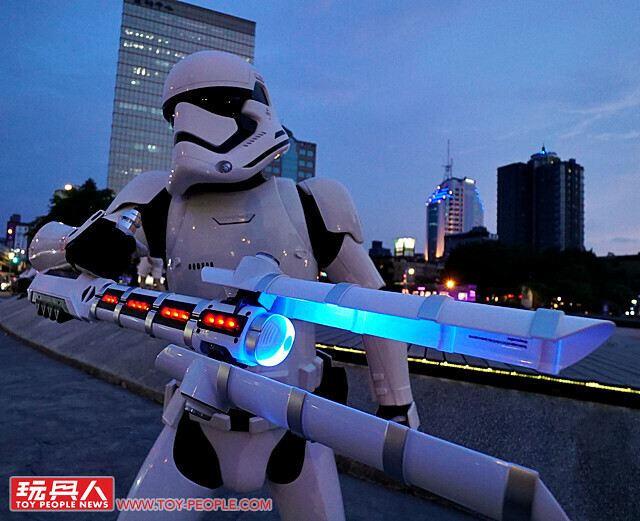 But arguably the most impressive feature is the LED light designed to signify the suit's kinetic capture function. 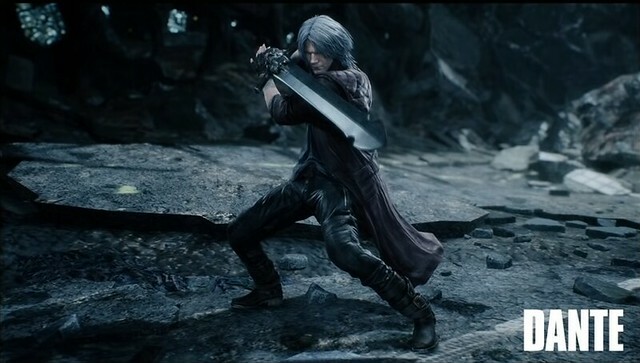 The lighting mode and frequency can be adjusted via a switch. 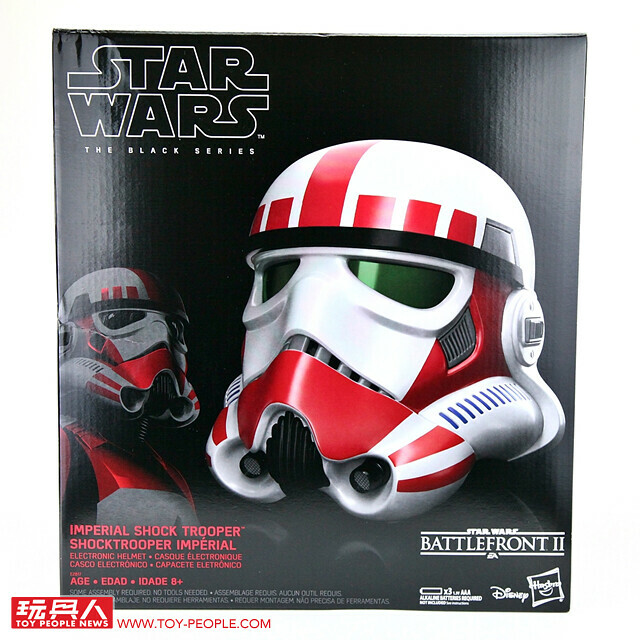 The helmet is a fun, highly detailed replica that is perfectly suitable for both collectors and more play-centric fans, so don't miss out!